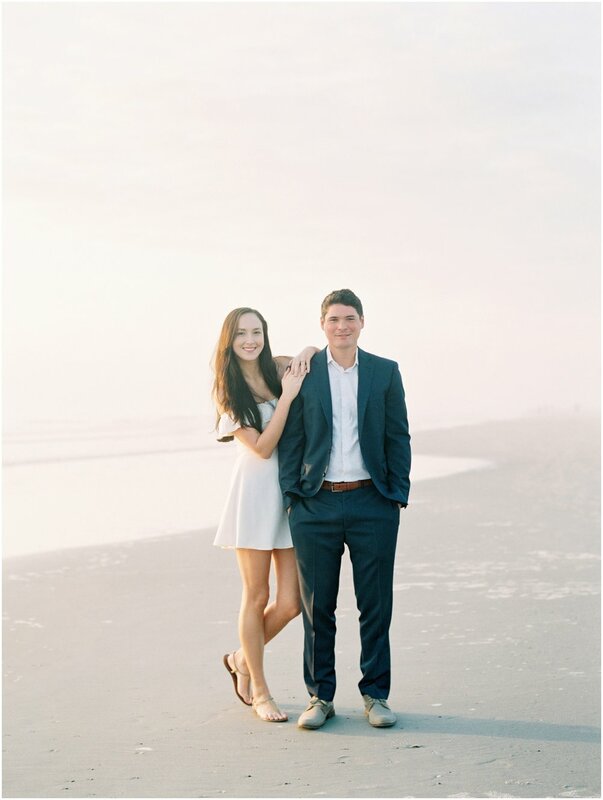 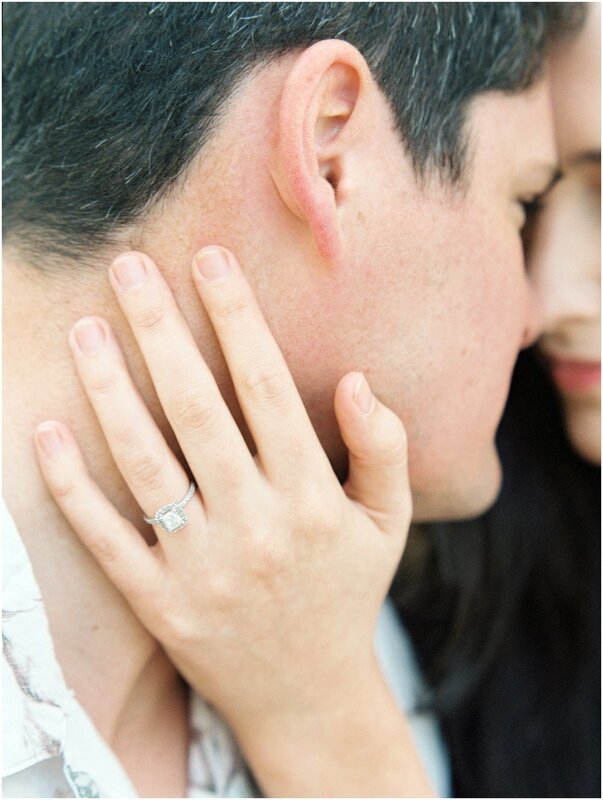 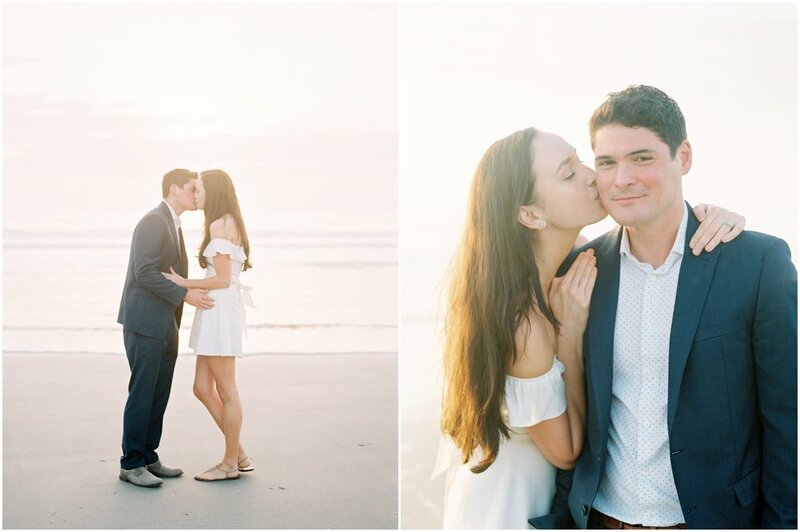 I met up with Alexa and Larry early on a Sunday morning in Neptune Beach for their engagement session. 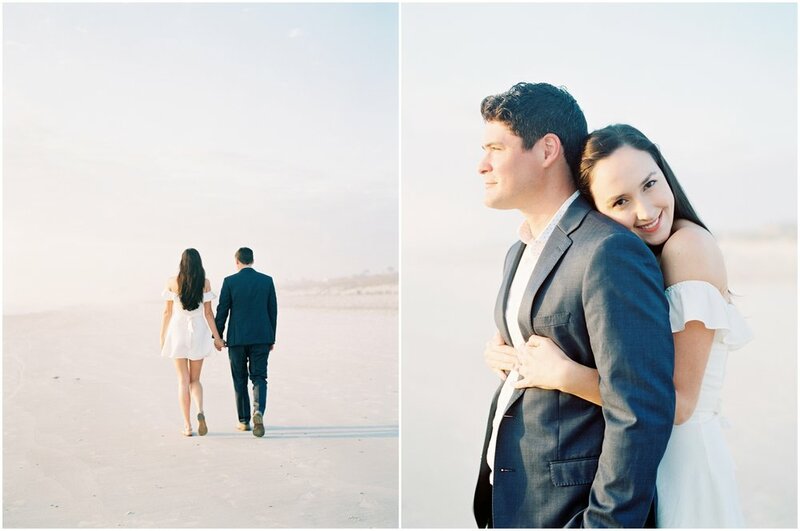 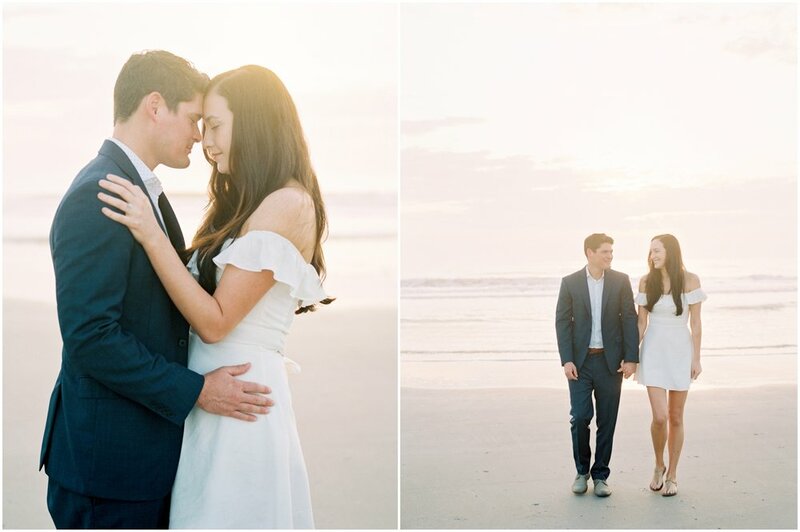 We shot on the beach first and the sunrise light shining through the morning fog created the prettiest pastel tones and such a dreamy mood. 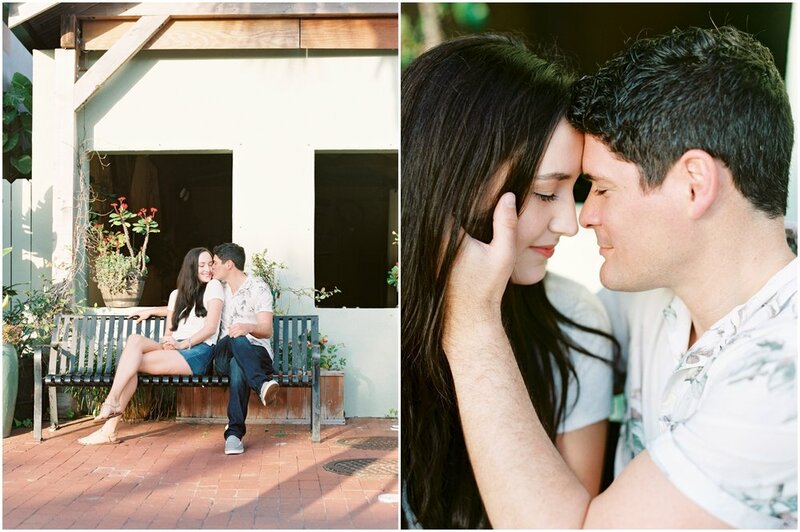 After the beach, we walked around the town center and captured both fun and romantic shots. 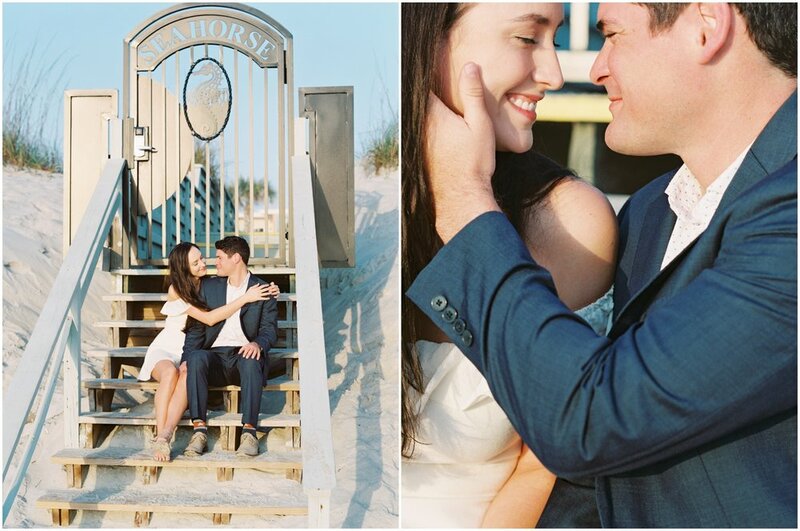 Neptune Beach is such a picturesque little beach town and having it all to ourselves for photos was amazing! 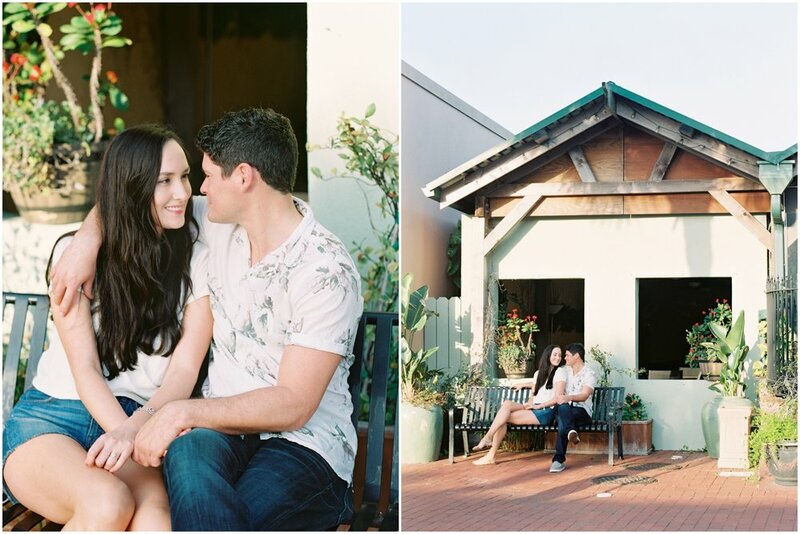 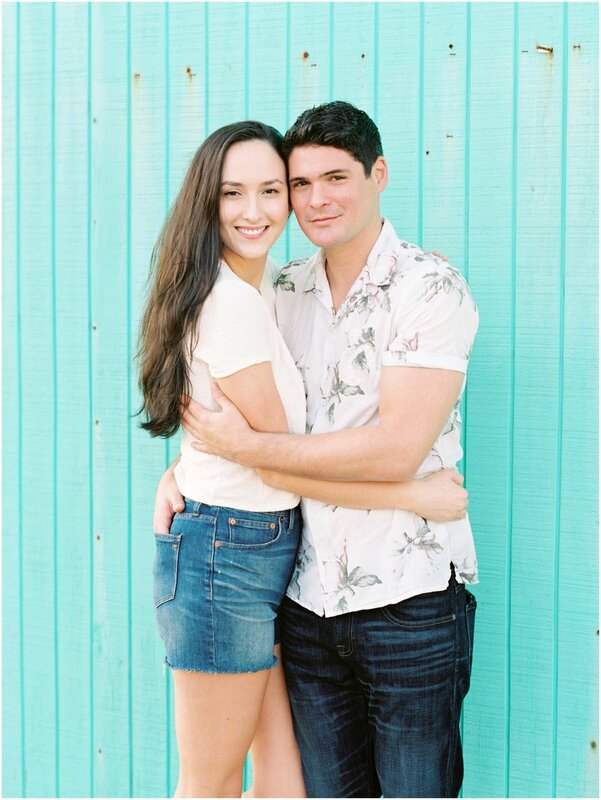 Alexa and Larry are one gorgeous couple and look like models in these photos! 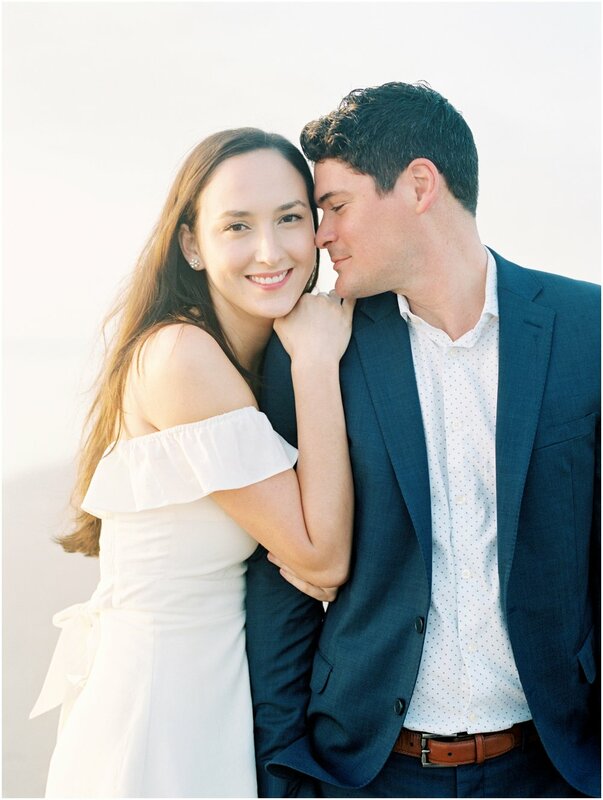 I’m so excited for their wedding at the Treasury on the Plaza next year. 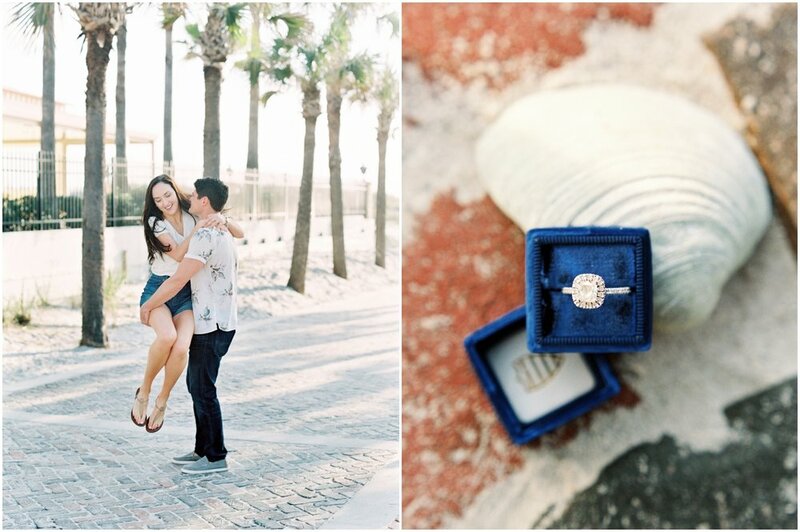 They are getting married on February 29 (Leap Year), hence the fun leaping picture at the end!